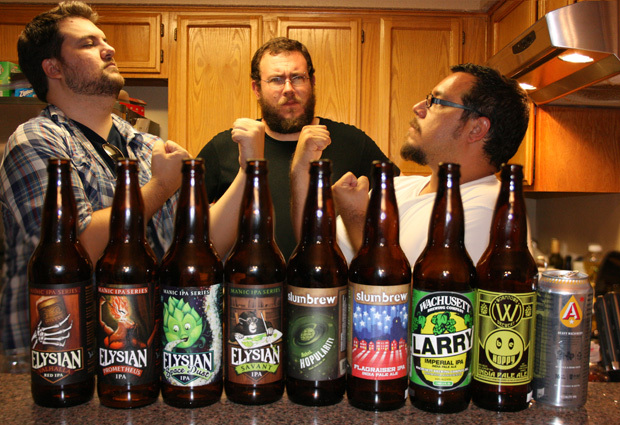 The Beerists are: John Rubio, Grant Davis, Mike Lambert, and Brian Salisbury. 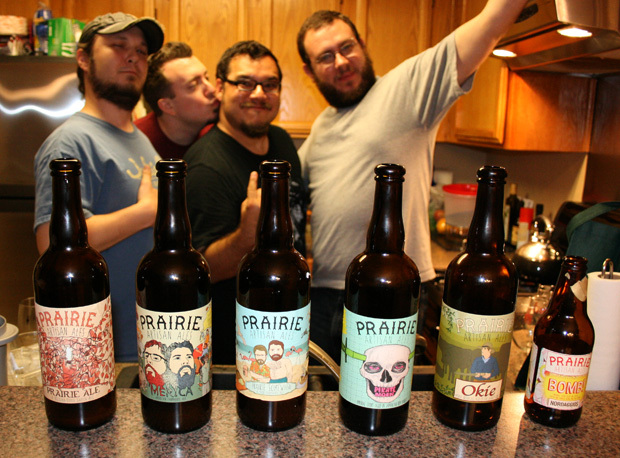 Listener Evan Gundy strikes again, this time with a giant shipment of Prairie Artisan Ales. 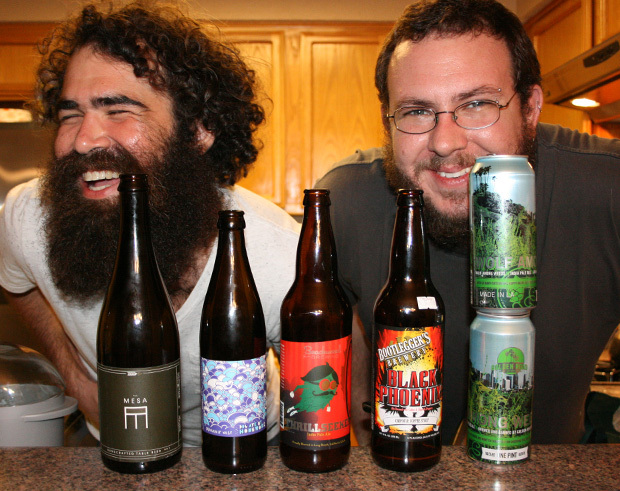 Chris Kuemmel joins us for what is seriously one of the most delicious shows we’ve recorded. 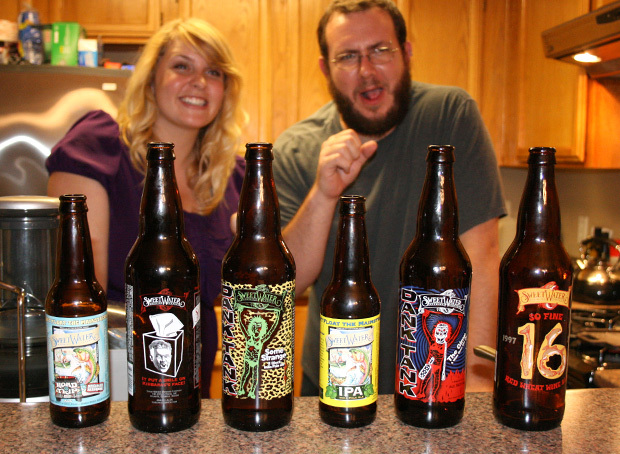 We tried to clean it up, we really did, but listeners Mike and Jillian Adams got us wasted on a box of SweetWater beers. 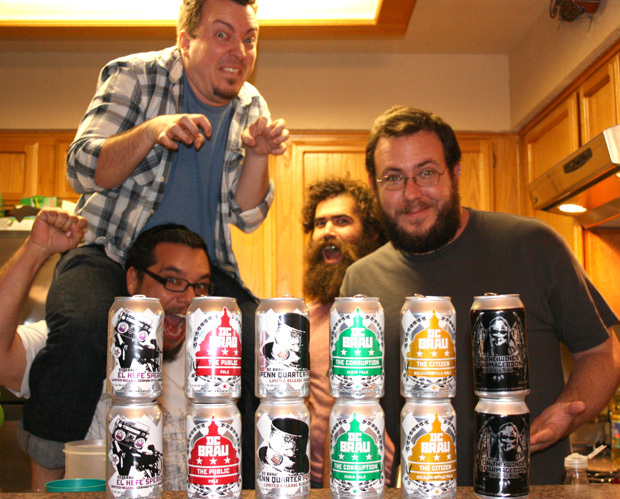 We try 6 of them, along with Caroline Wallace of BitchBeer.org.